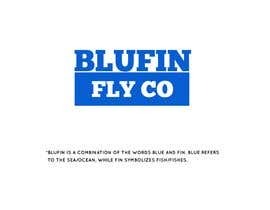 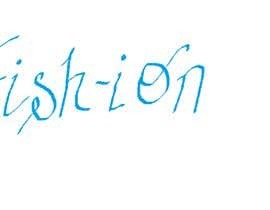 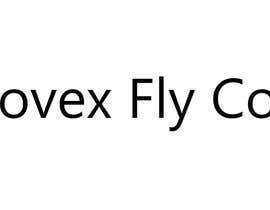 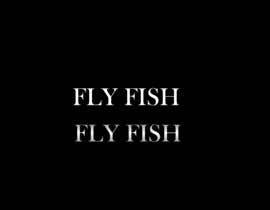 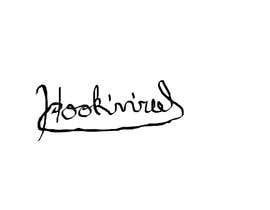 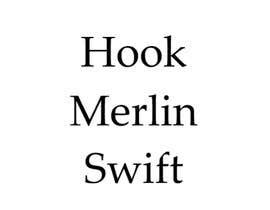 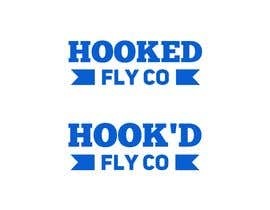 Brand Name for fly fishing gear/apparel company. 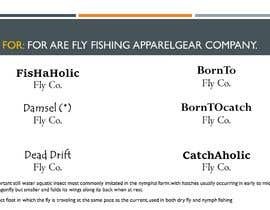 We are looking for a brand name for are fly fishing apparel/gear company. 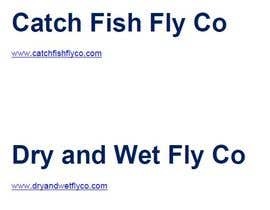 We want the name to be something original and catchy. 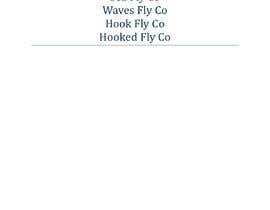 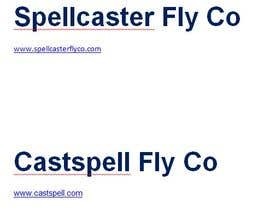 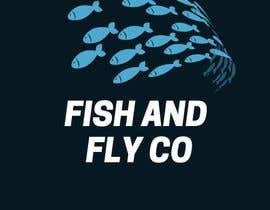 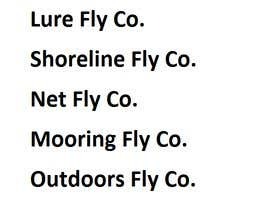 Looking for a business name consisting of just one word, and the rest would include fly co. A example would be "brand name" Fly Co.
#89 , catchy name with explanation ! 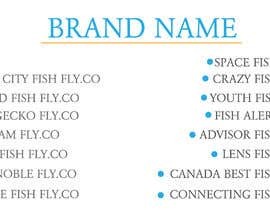 Are you simply looking for a brand name, or also a logo? 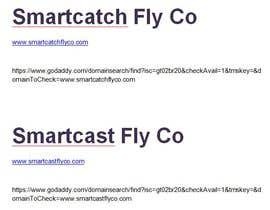 ....and good "namers" will appear as soon as the contest becomes guaranteed.